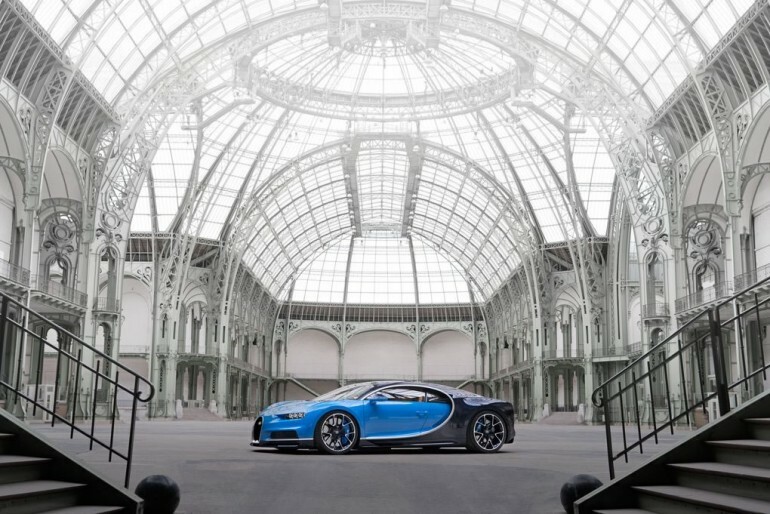 After a fair amount of leaks and images, the curtains are finally lifted from the much awaited Bugatti Chiron. 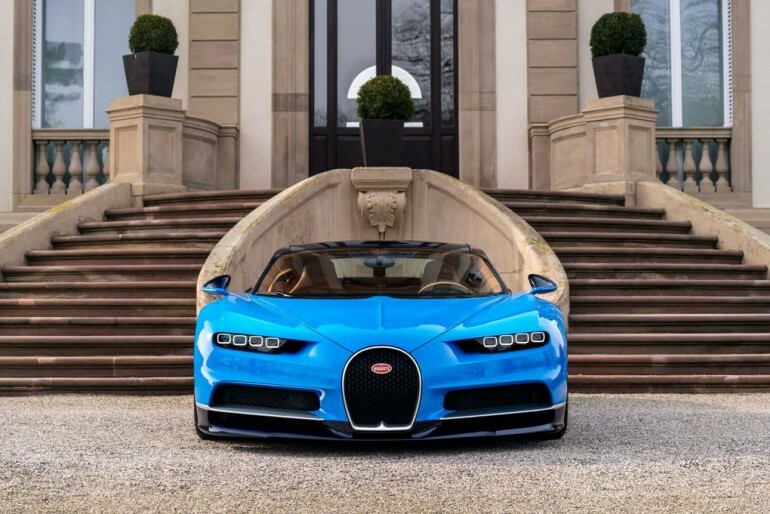 Like its predecessor: it sets an precedent in automotive engineering and more a showcase of Vokswagen’s engineering and design talent. 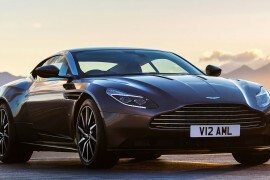 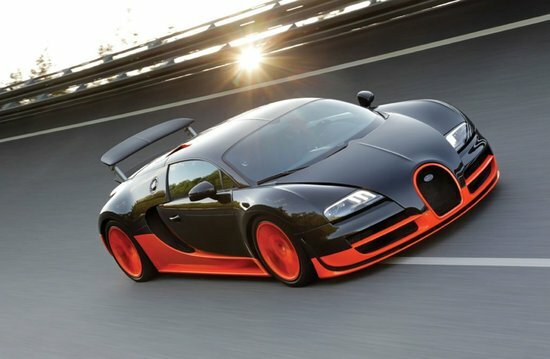 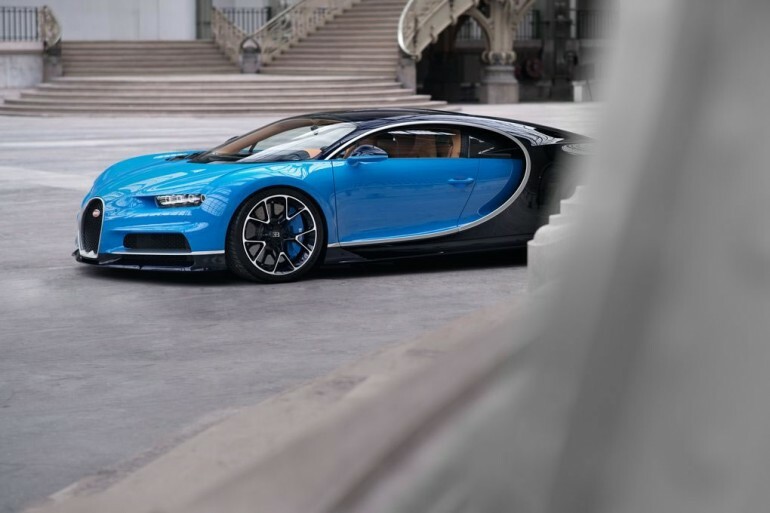 Lets with the numbers that matter most – It carries a price tag of $2.5 million, with 1500 horsepower it has 25% more power than the Veyron, she can shoot from a standstill to 60 mph in under 2,5 seconds, only 500 pieces would be made and a third of them are already sold out. 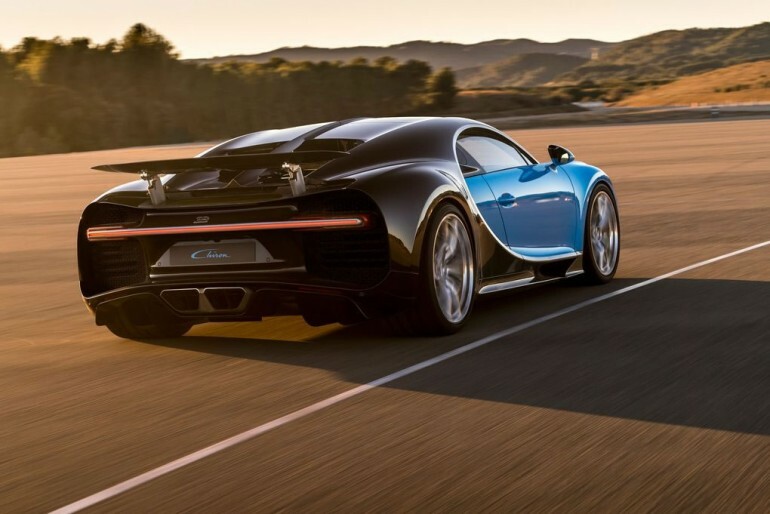 The W16 engine displaces 8 liters and amplifying the brute power even further are four enlarged turbochargers which pump in a mind boggling 60,000 liters of air into the engine every minute. 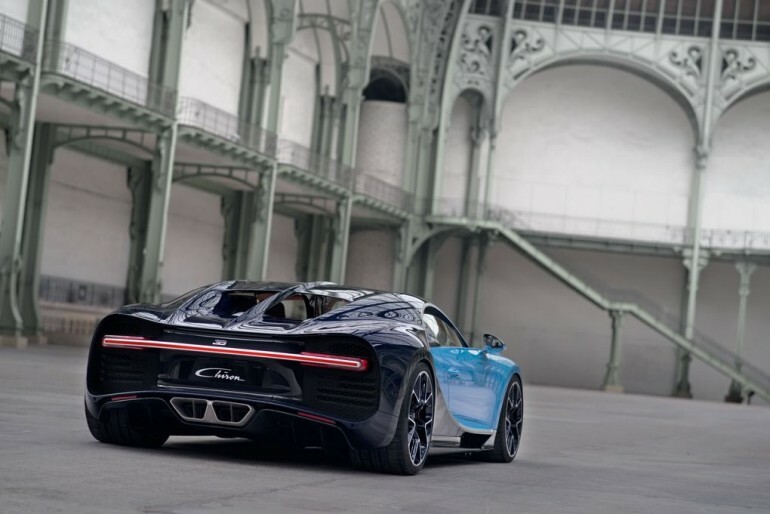 With great power comes great torque and in the case of the Chiron it is 1,180 lb-ft, handling and distributing it all the four wheels is a 7 speed dual speed gearbox which according to the company is the largest, highest-performance clutch fitted to a passenger car. 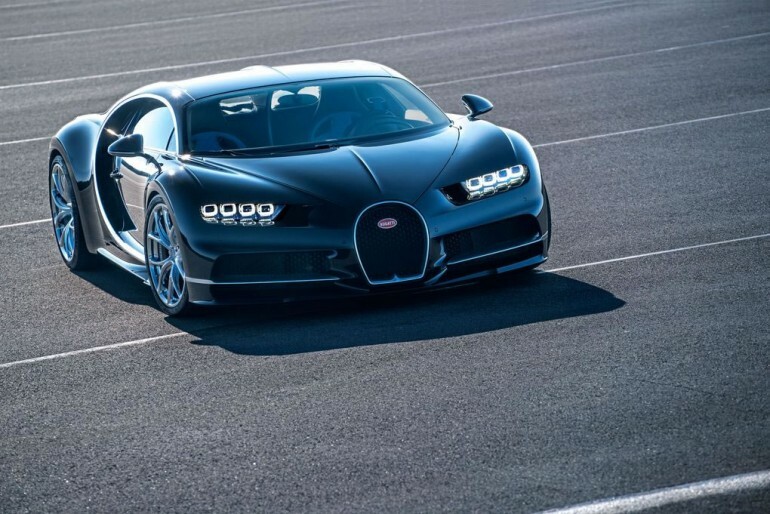 The Bugatti Chiron comes with an adaptive chassis and will sprint in five driving modes – Lift, Auto, Autobahn, Handling and Top Speed. 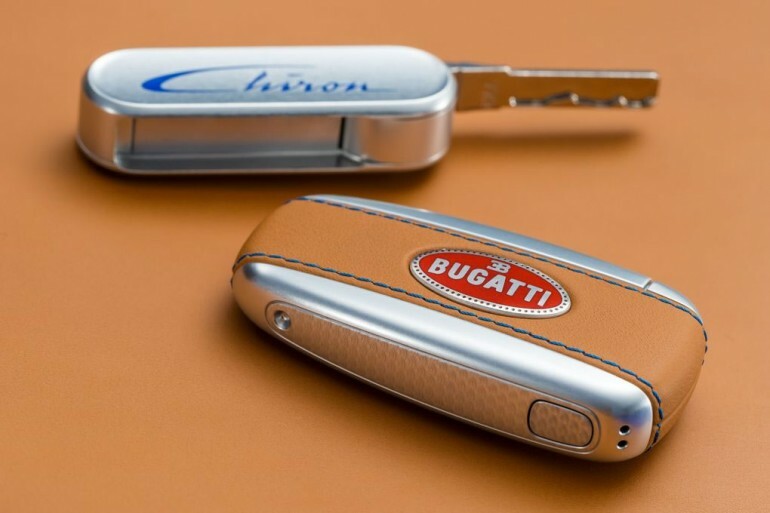 The last one can be activated only by a special key which allows it to reach its top speed of 261 MPH (electronically limited), just to put it in perspective the Airbus A380 flies at 560 mph. 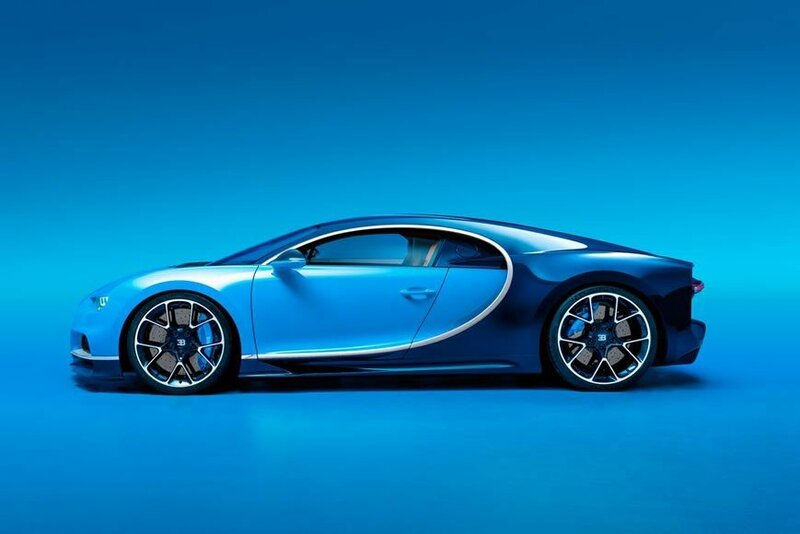 The tires specially developed with Michelin are built to withstand the extreme torque and speeds. 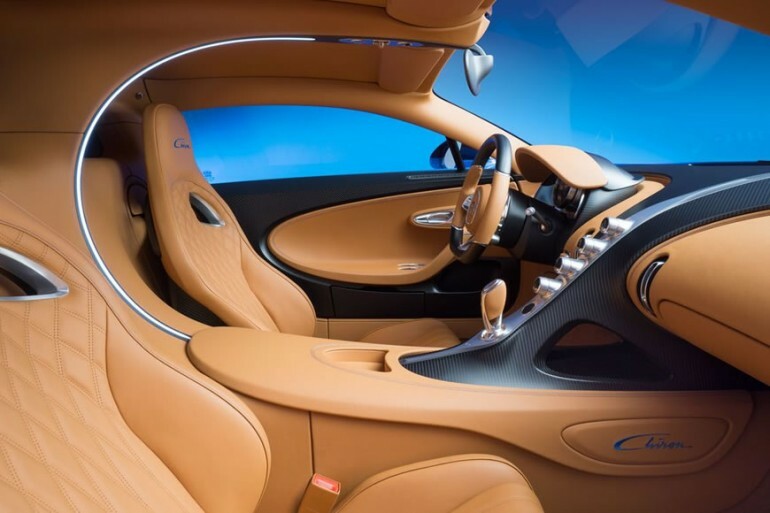 Clad in leather the interiors are plush and from the looks of it a bit like what you would see in a Pagani, there is also luggage space of 44 liters. 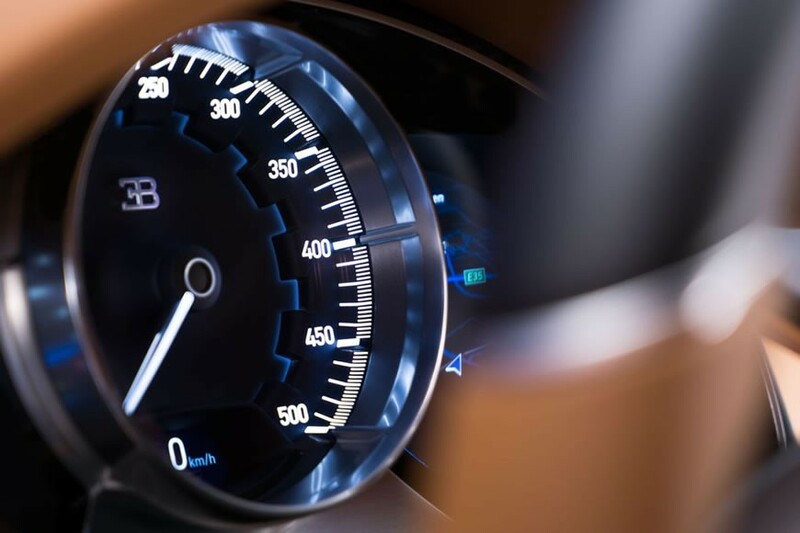 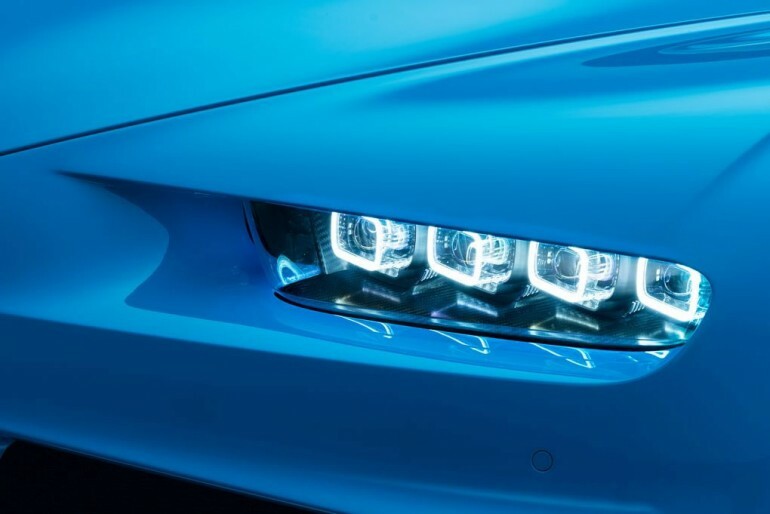 The analog speedometer is accompanied by three high resolution displays which display information adaptively, the faster you drive the less details they show. 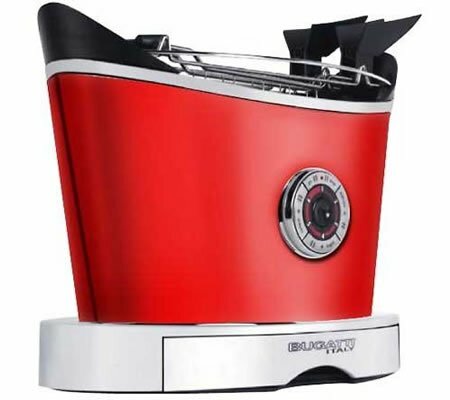 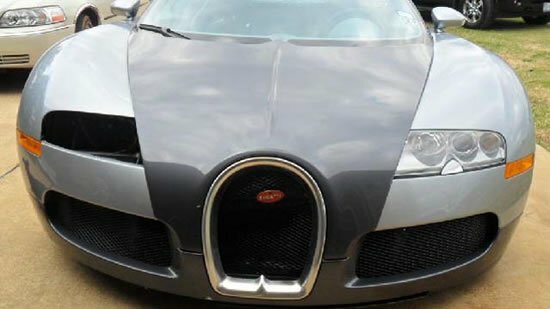 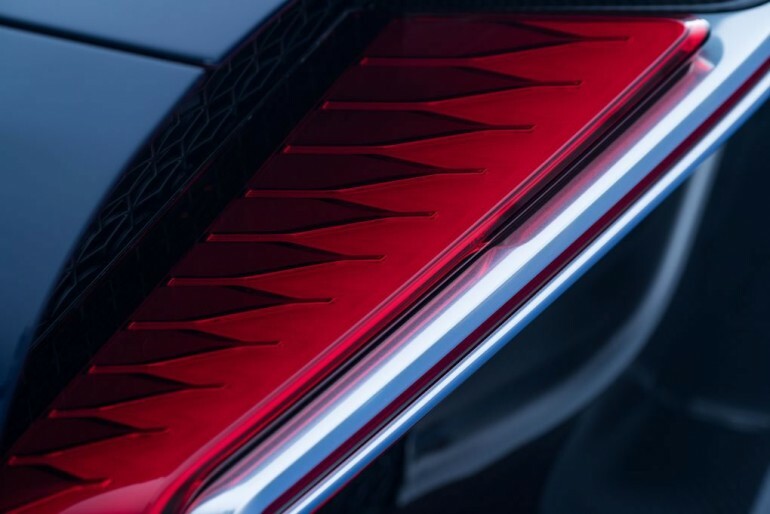 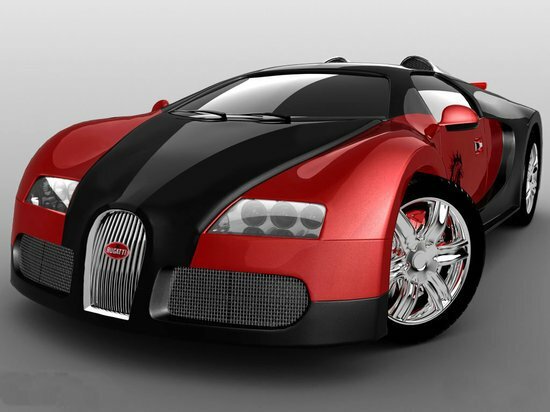 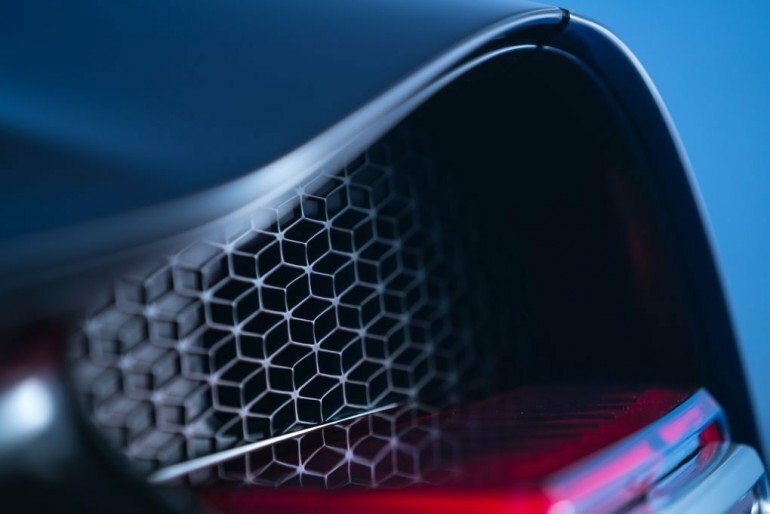 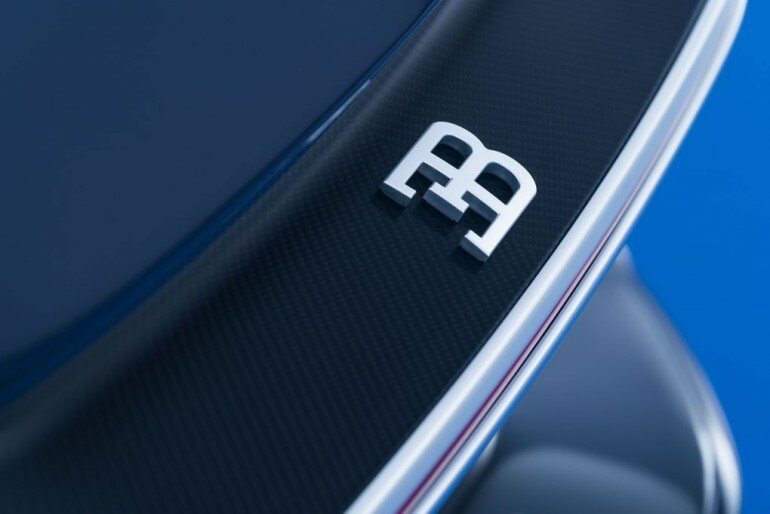 Being a Bugatti the sound system needs to be extra ordinary too and it sure is, the tweeters have a one carat diamond membrane for superior sound distribution and according to the company it is so good that it transforms the car into the “the world’s fastest concert hall.”. 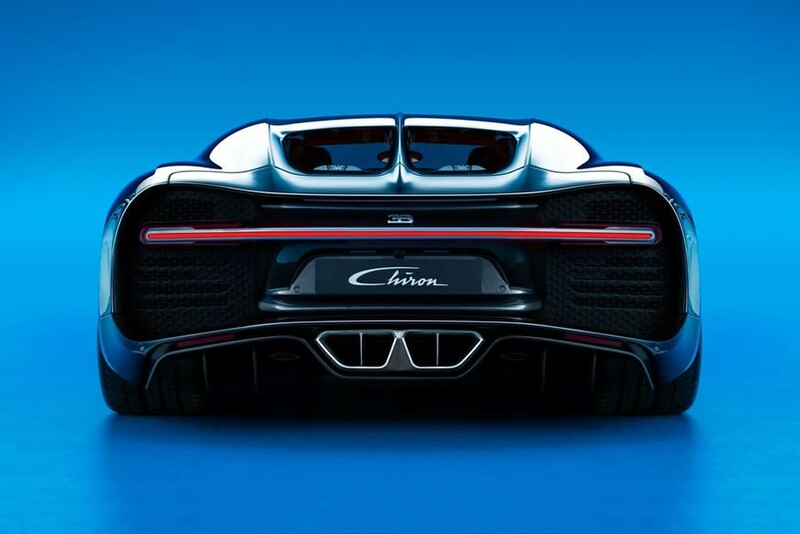 A new set of brakes with titanium calipers pack enough stopping power to tame this beast and should things go south there is egen a first of its kind airbag which deploys from a carbon fiber housing. 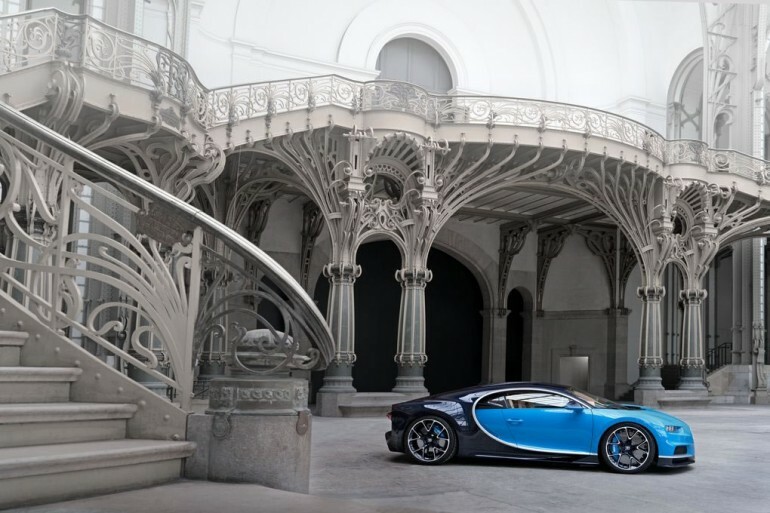 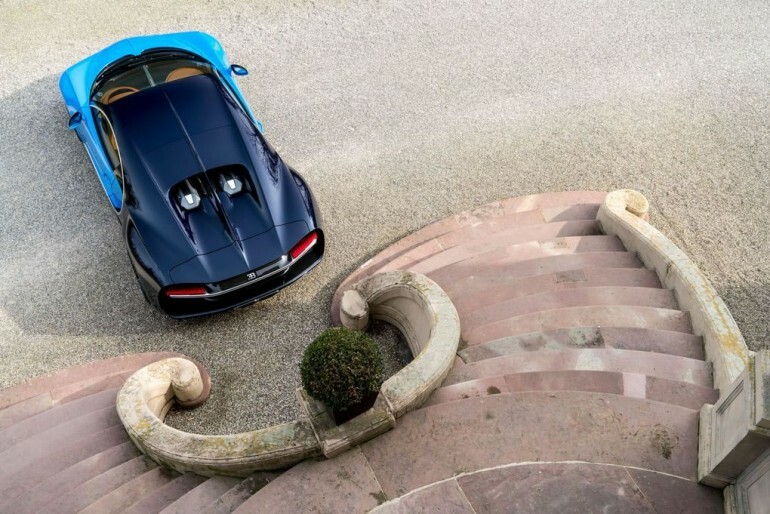 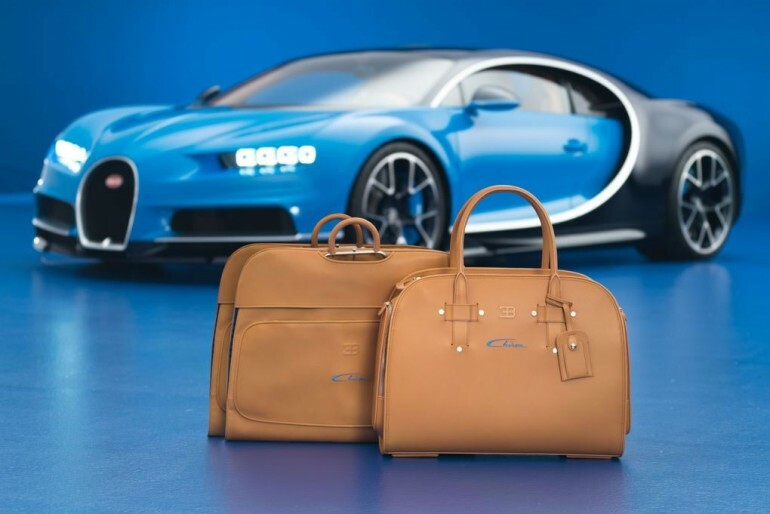 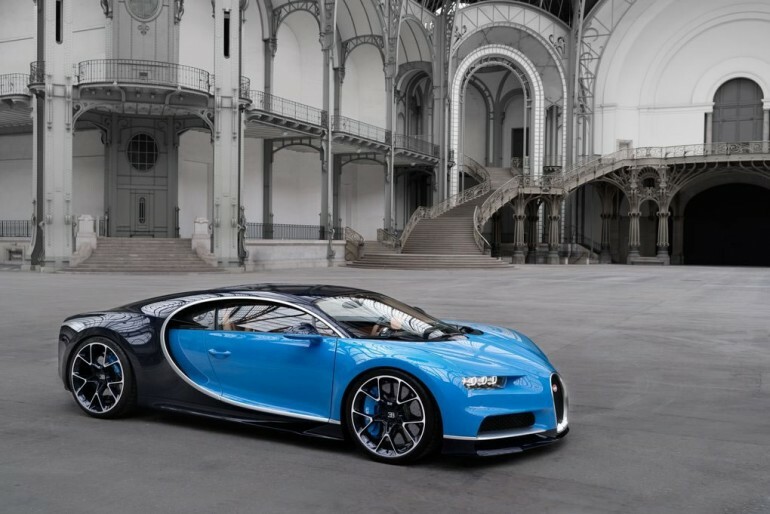 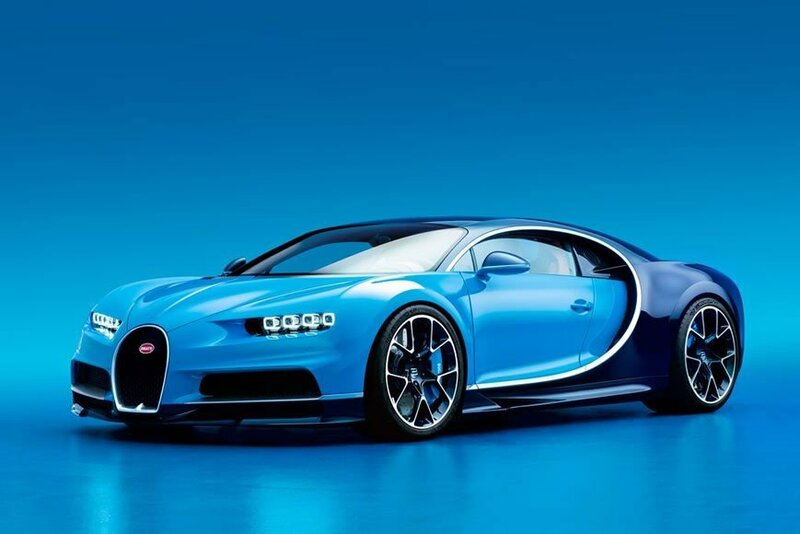 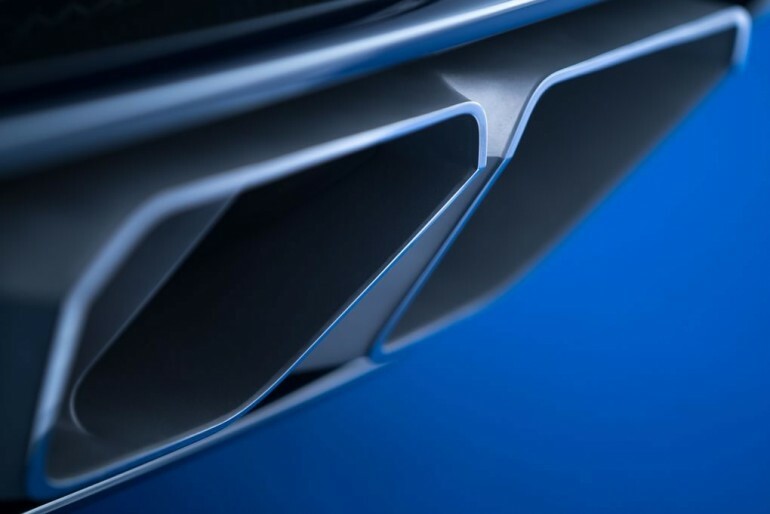 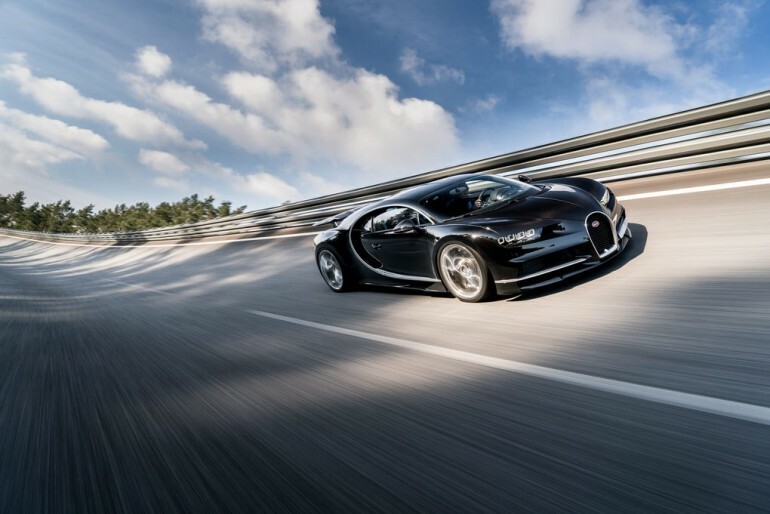 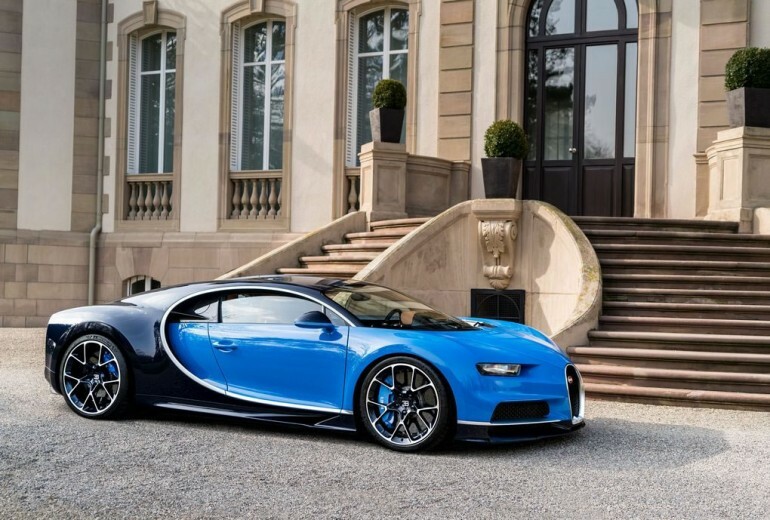 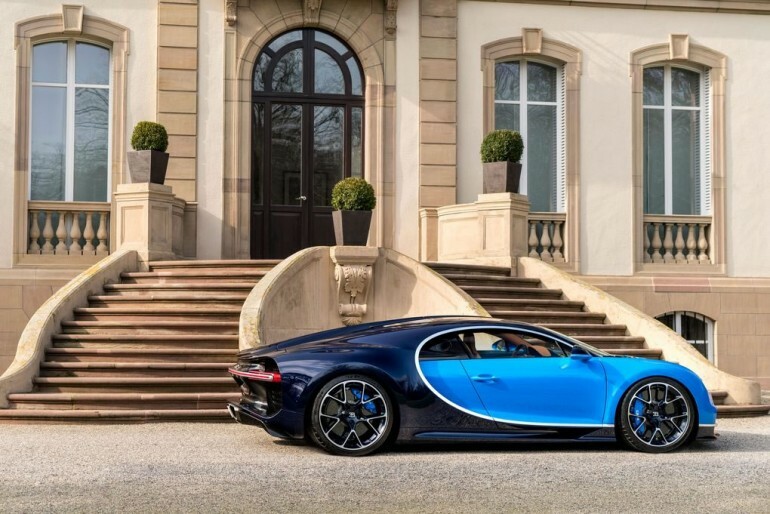 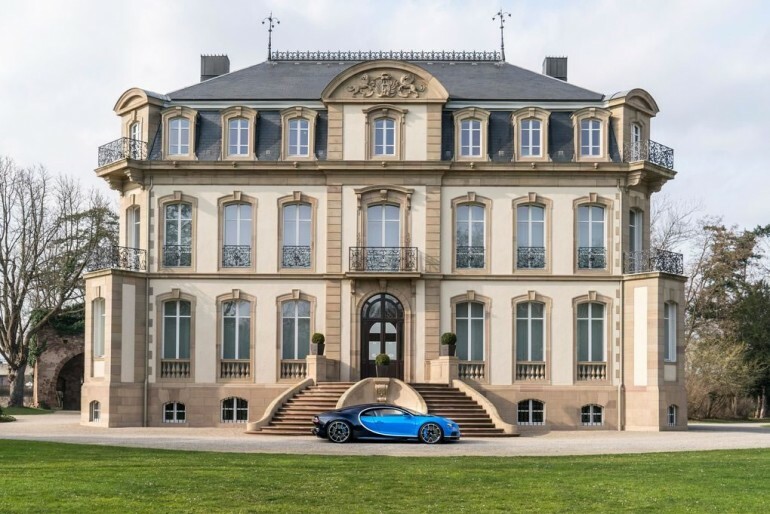 Deliveries for the Bugatti Chiron start in August this year. 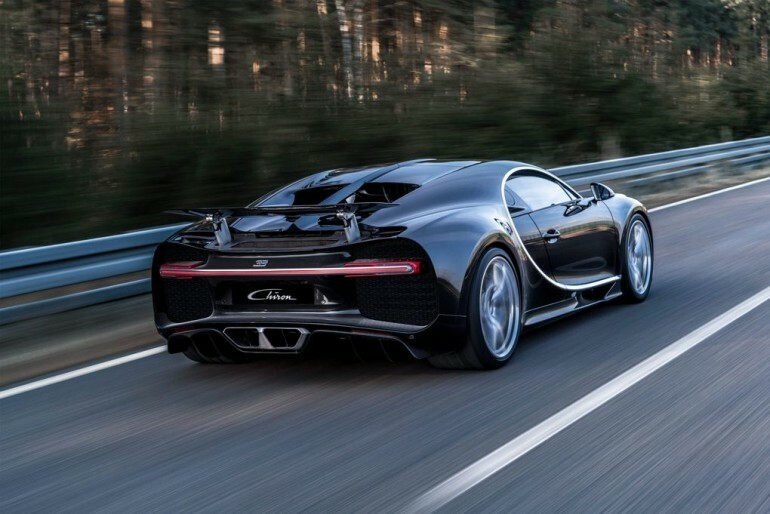 Update – Ever wondered what the Bugatti Chiron sounds like? 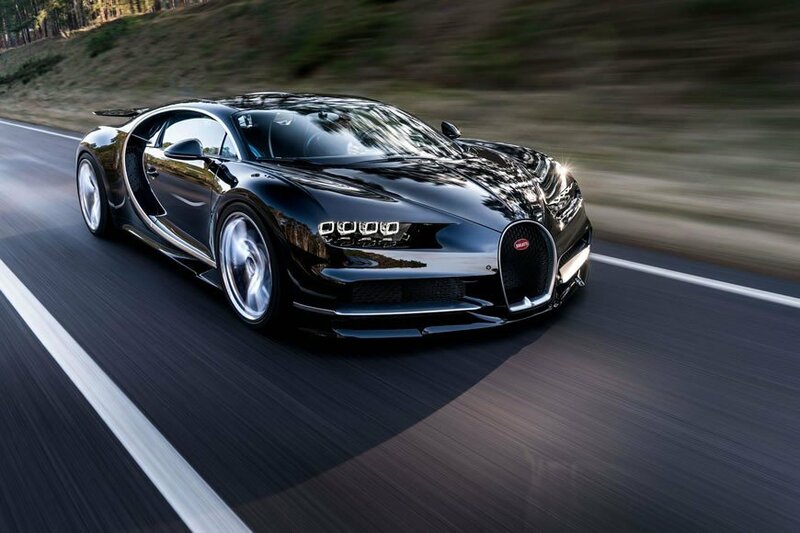 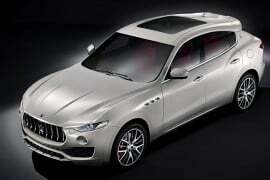 The 1500 horses just turn into one big monster.